Teaching English in Asia has a lot of benefits – the chance to learn a new language, being immersed in a new culture, being able to travel. But one of the biggest benefits is the ability to earn a lot of money. You can make enough to rack up some significant savings, pay off loans, and live comfortably. Making that much is very dependent on the country you choose to teach in. Here are the five countries in Asia where you will make the most money teaching English. 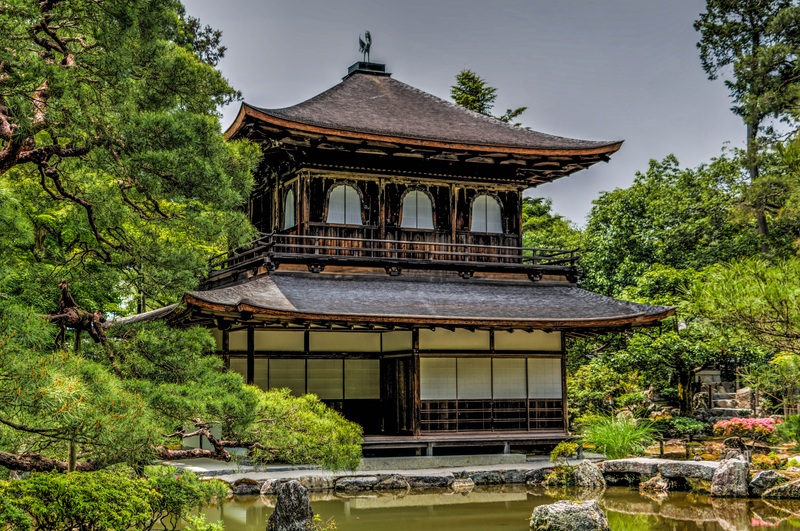 Japan is consistently one of the most lucrative countries to teach ESL in Asia, and one of the best places for brand new ESL teachers to start out. This doesn’t show any signs of changing soon, as Japan continues to offer competitive wages, great benefits, and a very inviting teaching environment. If you can get into JET, the government program that works with public schools, you will get a lot of training, as well as a great salary and other benefits such as housing and flights. Even if you don’t get into this competitive program, opportunities still abound at private schools, for similar benefits. Singapore is an interesting place to teach English, primarily because nearly everyone there already speaks it quite fluently. That being said, if you’ve ever gotten into a conversation with a native Singaporean, you might not have even know they were speaking English, let alone that they were perfectly fluent. The Singaporean accent is distinct and very difficult for anyone else to understand. So as an English teacher, you’ll be making bank teaching conversation and pronunciation to advanced learners, or teaching subjects like biology, history, or mathematics, in English. The drawback to Singapore is that, although you can make more per month than other countries, it’s very rare to find a school that offers any additional benefits. Don’t expect flight reimbursements or housing assistance, or even health insurance (although Singapore’s medical system is affordable enough that you can easily afford private insurance or out-of-pocket payments for minor problems). Still, most English teachers who are frugal in Singapore come out way ahead financially than those in just about any other country. Oh, and also: most teachers only pay 2% tax, meaning way, way more money in your pocket. The monthly salary is a little lower than other countries listed here, but the housing and flight benefits make up for it. Not having to shell out a couple thousand for your flight, or worry about a deposit and monthly rent for an apartment means that you can bank a huge percentage of your salary. Vietnam is a relatively new, and surprisingly lucrative, place to teach English. The overall salary is a touch lower than the other countries on this list, but so is the cost of living. It tends to even out about the same savings potential as many higher paying jobs. Most teachers also work a lot fewer hours in Vietnam than in other countries, giving you more free time to enjoy your stay there (or more free time to fill up with high-paying private lessons). Vietnam is a fast-growing job market with a lot of opportunities and potential that you don’t find in other, well-established ESL destinations. ESL jobs in Hong Kong tend to be more competitive than in neighboring countries. If you can land one, though, you’re set. Some schools offer additional benefits such as housing stipends and help paying for flights. Plus, Hong Kong’s taxes tend to work in English teachers’ favor, meaning you keep more of what you earn. Cost of living is about as high as it gets in this city-state, but a little frugality goes a long way – avoid Hong Kong’s infamous shopping malls, look for shared apartments, and eat cheap from local markets and food stands instead of going out, and you’ll be racking up the savings in no time.